Joseph Arthur is one of our generation's lesser-heard voices that most-deservedly needs a wider audience. Joe must agree. 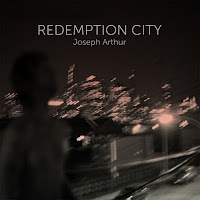 He's offering his new double album Redemption City as a FREE download. Free. As in ... free. Remember Counting Crows? Revisit August and Everything After for one of the best albums of the 90s. Seriously. It holds up beautifully. Now ... they're back, they're independent, and they're embracing the web. 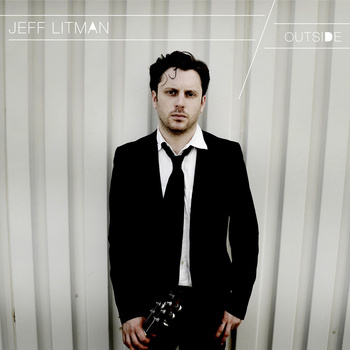 Their new album Underwater Sunshine (or What We Did On Our Summer Vacation) is a typical mid-career jaunt into the world of covers. Call it lazy. Call it reverent. But check out the tracklist and keep an open mind. Teenage Fanclub, Travis, and Big Star? Too Poppy is paying attention. Underwater Sunshine is out April 10 but will be readily available across the web until then for your streaming pleasure. Natalie Portman promised me The Shins would change my life. They haven't. After that adorable overstatement in Garden State, very few tunes would have the power to live up to that hype. 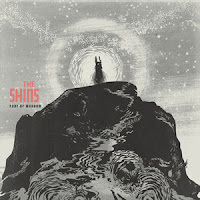 Nonetheless The Shins caught on in a big way for a few years in the aughts but never really wowed me. Fast forward to 2012 and bang, Simple Song achieves what no Shins' song has achieved before ... it wows me. I suppose it's no great departure from their previous tunage and maybe I was turned off from the hype in the first place. Maybe I respected James Mercer's Broken Bells tangent enough to perk up. I should go back and spend quality time with what has come before. In the meantime, Simple Song will be in heavy rotation while I anxiously await their fourth album Port of Morrow out next month. Pre-order the album and get Simple Song instantly - the magic of the Interwebs.